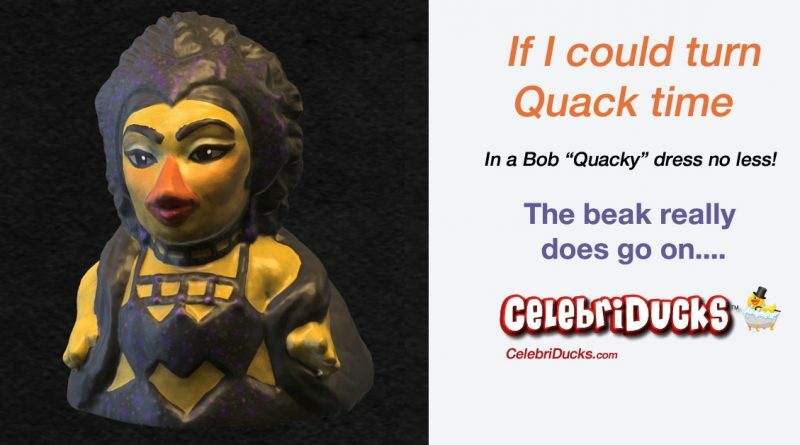 OUTSOURCING THE RUBBER DUCK NO MORE! 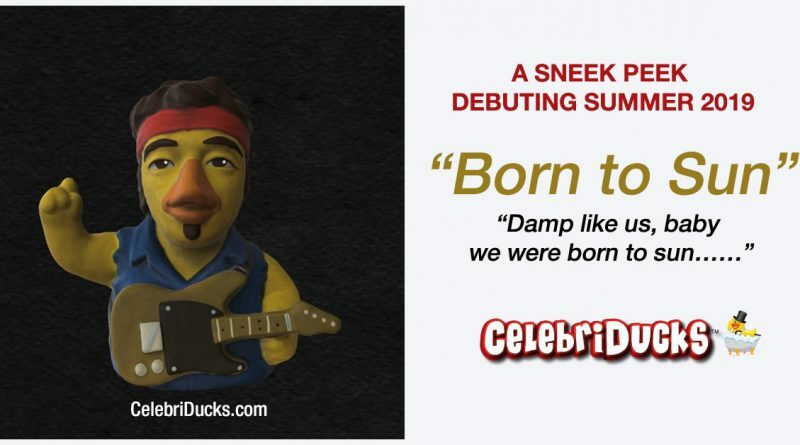 UT Texas Rubber Ducks Almost Sold Out! 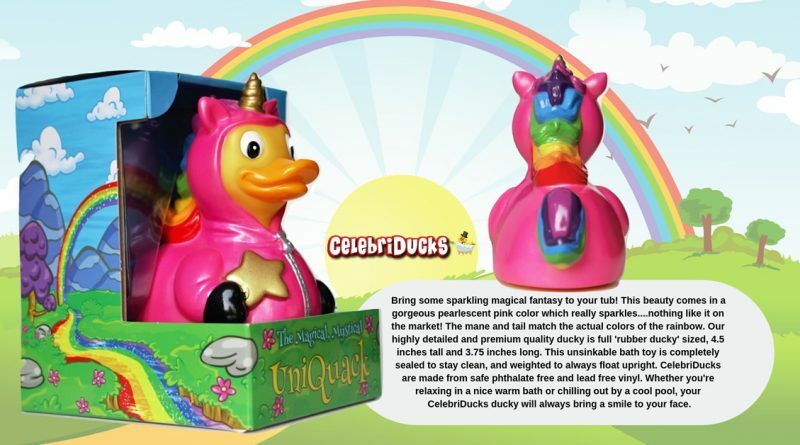 Inomommy Loves Michael Jackson & Mr. Green CelebriDucks! My Shopping Connection has included our Green Gram (featuring Mr. Green) in its 50 Gifts Under $50 Holiday Gift Guide. 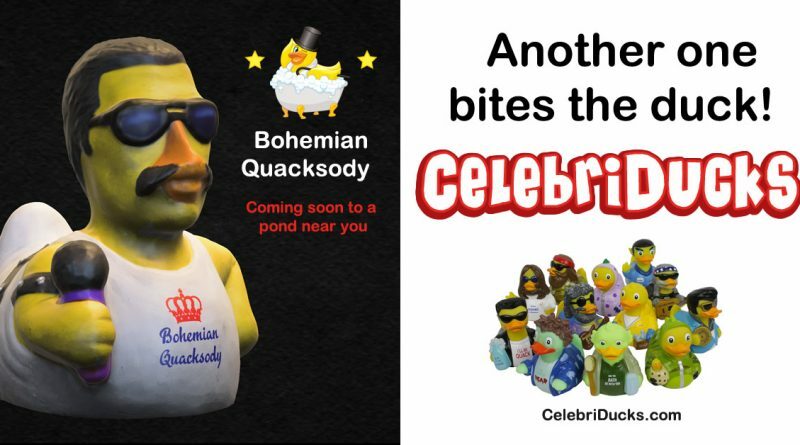 FOR IMMEDIATE RELEASE 6/06/09 Contact: CraigWolfe 415-456-3452 info@celebriducks.com www.celebriducks.com SCREAM RUBBER DUCK RETURNS TO THE BATH TUB. BE VERY AFRAID! 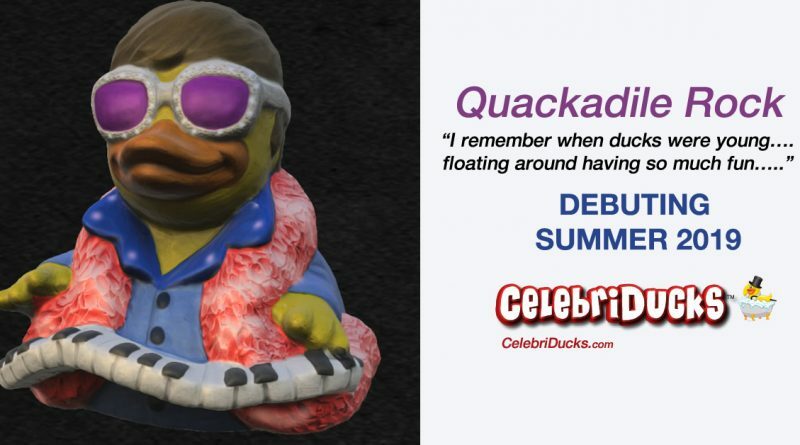 New Elvis Presley Rubber Duck Floats Into Graceland!